With fast SFO taxi service and speedy service to San Jose Airport (SJC), Oakland Airport (OAK), and other Bay Area destinations, we are confident that you'll make our taxi cab company your preferred taxi provider. Based in the South Bay, our Mountain View taxi cab company has great discounts for local and airport rides. Save big with our taxi coupons! As a proud member of Yellow Cab, our Mountain View taxi franchise has over 10 years of experience. With a fleet of safety-trained drivers, clean cabs, and GPS units installed in each taxi, we are able to deliver excellent taxi service 24 hours a day, 7 days a week to SFO, Cupertino, Sunnyvale, Palo Alto, Stanford, the Shoreline Amphitheatre and beyond. We are dedicated to providing you friendly and prompt customer service with each ride. Thank you for choosing Yellow Taxi Cab California for your next ride! 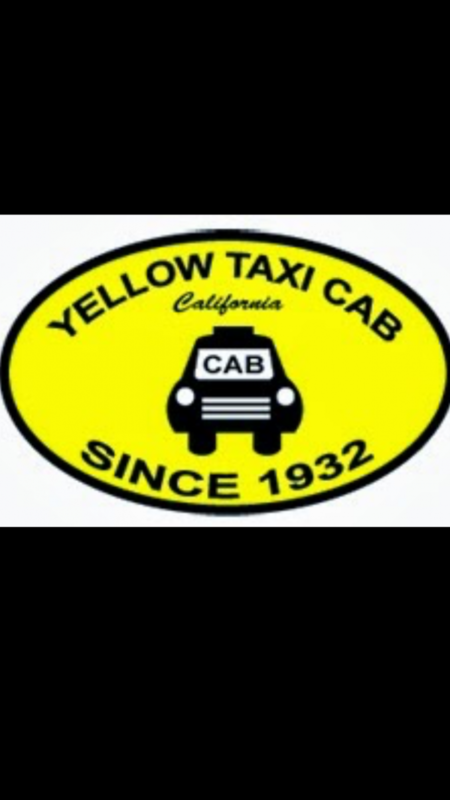 Yellow Taxi Cab California also welcomes corporate accounts. Special flat rates are available. Please call 1-877-730-7770 or email us at orderyellowtaxi@gmail.com for more information. Taxi service, taxi mountain view, taxi company , taxi cab. Luxor Cab has grown to be the second largest cab company in San Francisco. It has always been a leader in the taxicab industry in adapting a new technology.